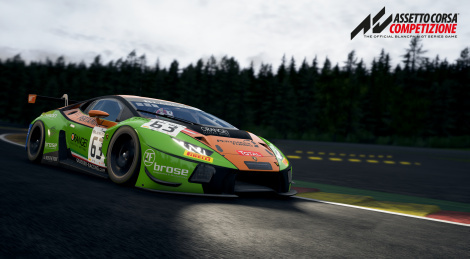 The release date of the Steam Early Access for Assetto Corsa Competizione will be announced during the Total 24 Hours of Spa endurance race in Belgium. Attendees wil be able to take part in a hands-on preview. New screens inside.